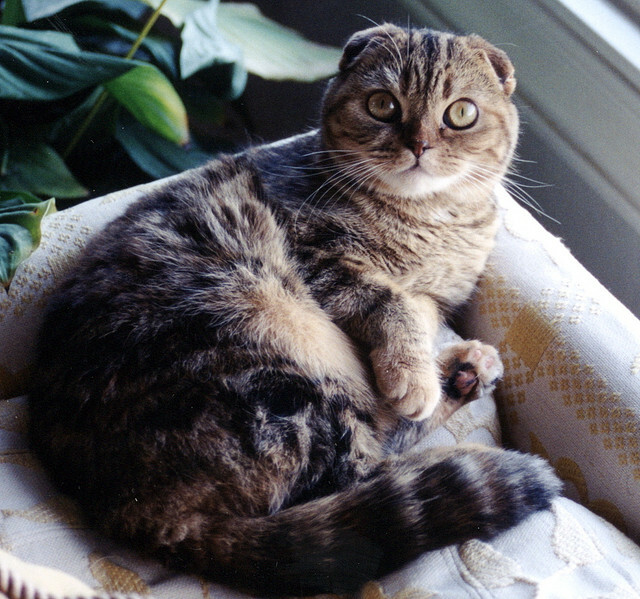 Scottish Folds are known for their folded ears, which stem from a natural gene mutation. 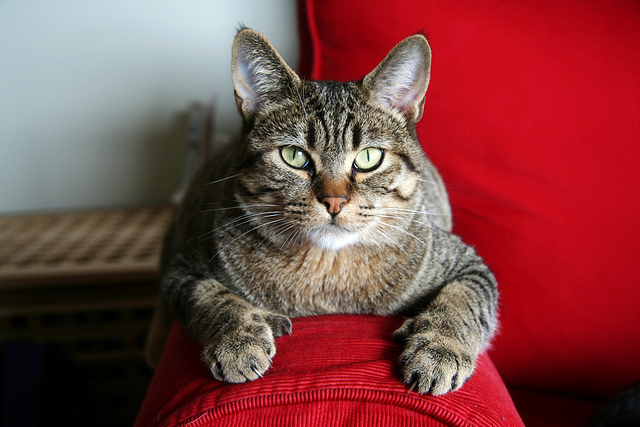 Their look gives them a sad or guilty expression, but the first Scottish Fold was noted more for its owl-like face. 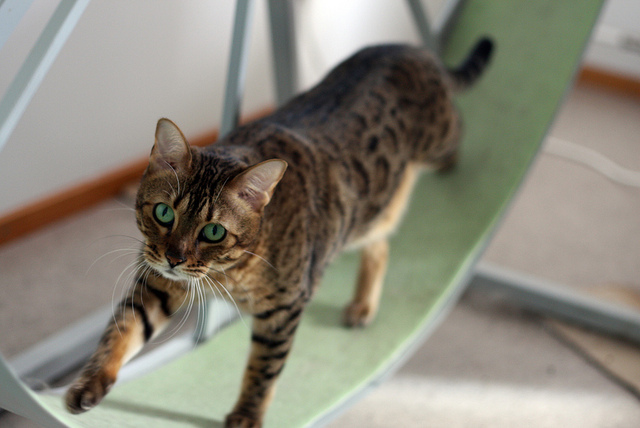 Bengals are direct descendants of the Asian leopard. And that’s just what they look like — cute, cat-sized leopards. While they look “wild,” unlike their ancestors, they are quite gentle. 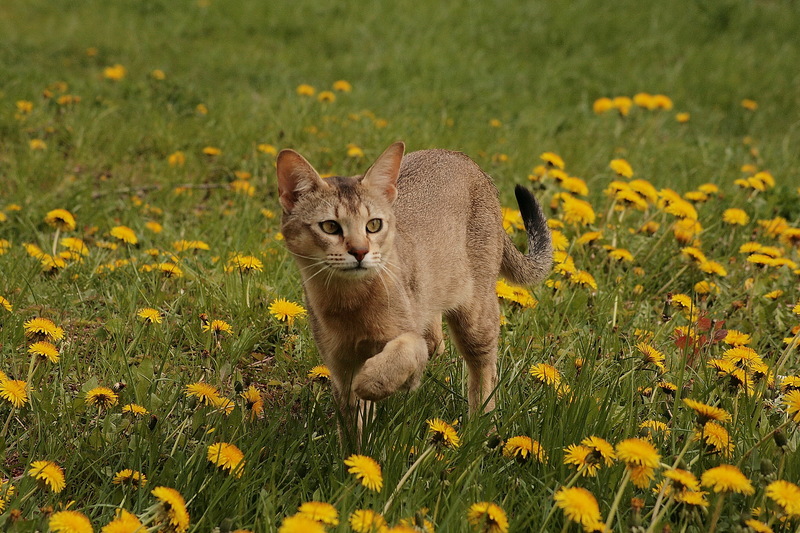 The Chausie is one of the largest cat breeds in the world. 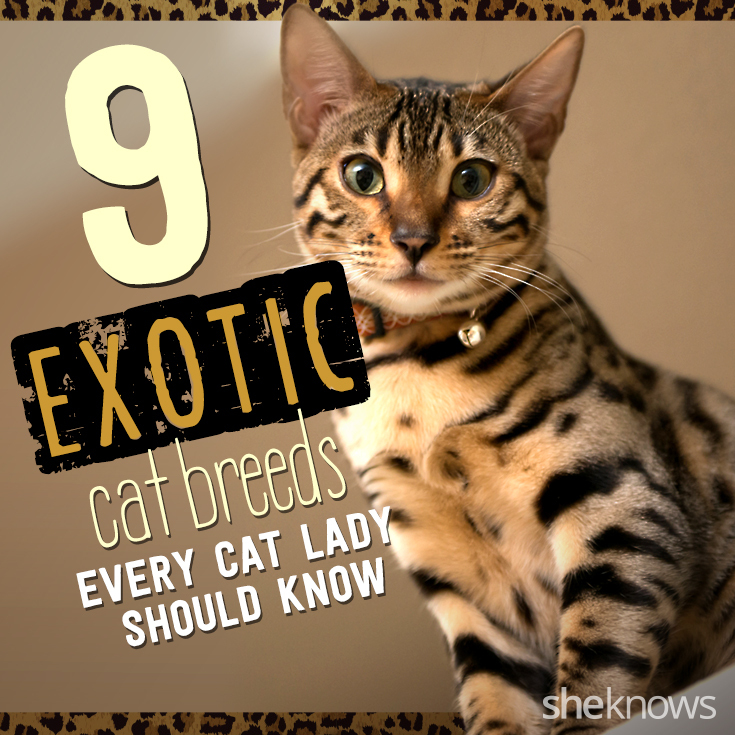 It is part Asian jungle cat, part Abyssinian and can weigh up to 35 pounds. So picking this cat up might not be the best idea. Pixie-bobs win the best-name award. Thirty years ago, Carol Ann Brewer adopted a wild bobcat, which mated with a domestic cat. Now we have these long-legged kitties that sport fluffy, double-fur coats. 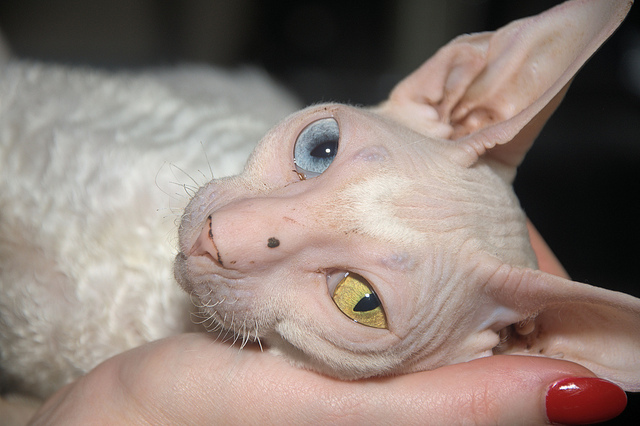 Oh, the Cornish Rex. So weird looking and yet somehow so endearing. While it may seem like they have no hair, they actually have fine, down hair. They love to be where it’s warm (aka, your lap). 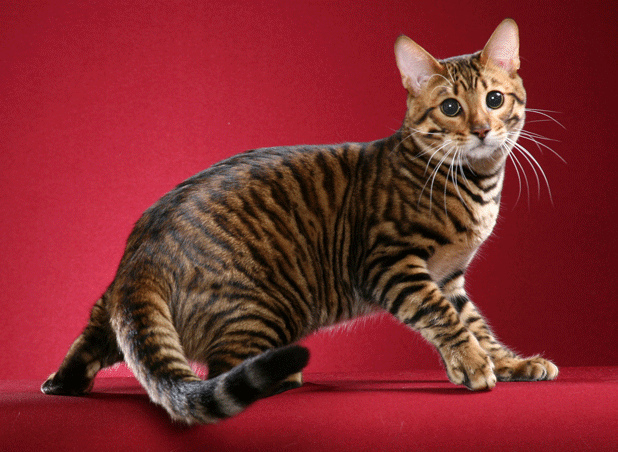 Toygers were bred from tabbies back in the 1980s. They were made to resemble “toy cats,” and the hope was that they’d encourage people to support the conservation of tigers. 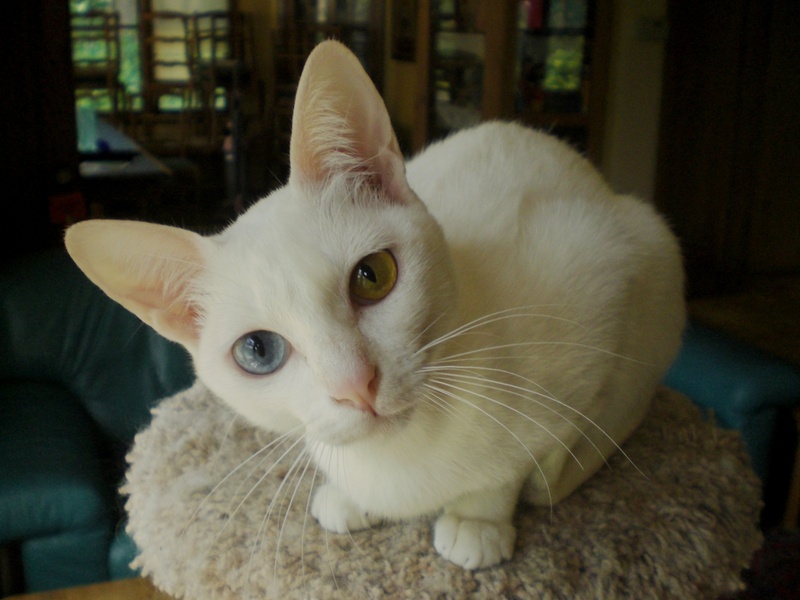 Khao Manees are a rare breed from Thailand and known for their “diamond eyes,” which are often different colors. They’re known to be athletic, smart and communicative, I assume via telepathy. 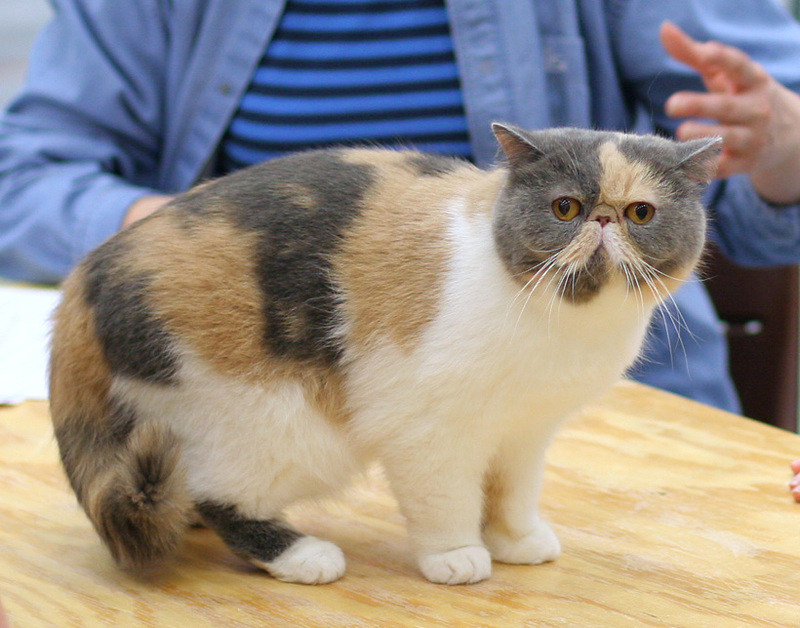 Exotic Shorthairs are a variation of the Persian. They have the same pug nose but short, dense fur. They are livelier than their Persian cousins and hate to be by themselves. 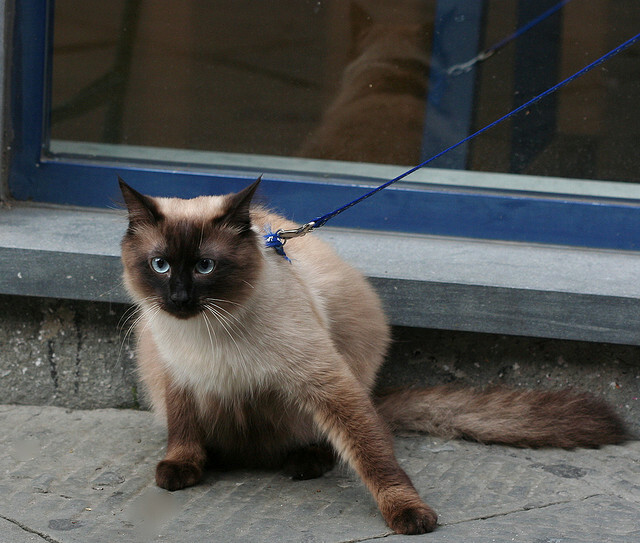 And finally, the Birman. They were smuggled out of Burma to France and almost wiped out during WWII. They have silky coats that grow darker with age and sapphire-blue eyes.